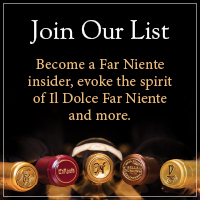 From fantastic Napa Valley Cabernet Days to Exclusive Barrel Tastings, mark your calendars for the exciting members’ only wine club events coming to Far Niente and Nickel & Nickel in 2019. 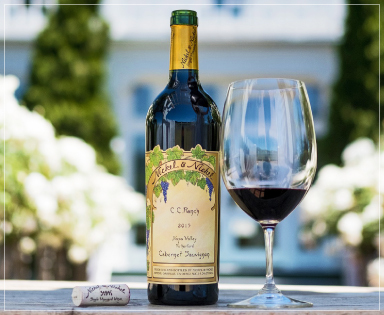 Experience the stunning new 2016 vintage, along with special Cave Collection wines and a sneak peek at our 2017 Far Niente Cabernet, straight from the barrel. Then enjoy members-only savings on purchases made that day (starting at bottle one). 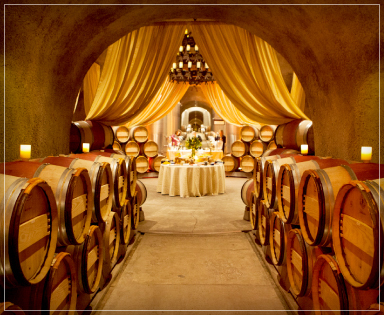 Event includes tasting of select current and special vintages served with light hors d’oeuvres. Come and get cozy with us at our annual Open House! We’ll be pouring some fabulous current-release Single-Vineyard Wines, served alongside deliciously paired small bites and warm Napa Valley hospitality during this beloved wine club event. 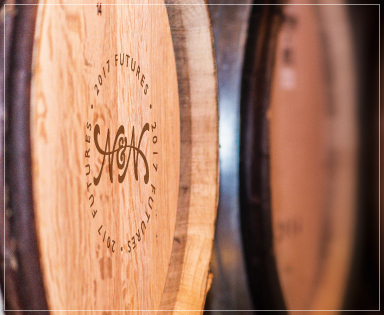 Celebrate the recently harvested 2018 Nickel & Nickel Single-Vineyard Cabernets, thieved straight from the barrel! This annual Cabernet Futures celebration allows guests to taste and reserve favorite limited-production wines before they are bottled. Additional details to follow. Save the Date – NEW EVENT! 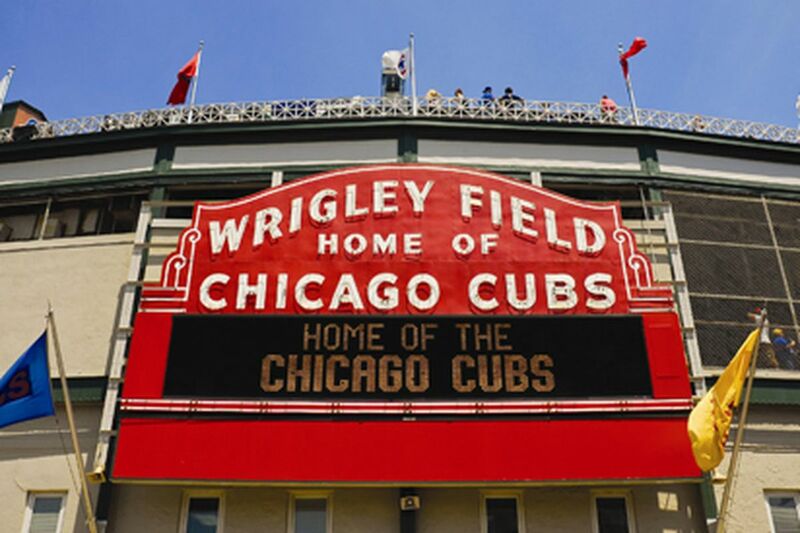 Join Proprietress Beth Nickel and Director of Winemaking Andrew Delos for an exclusive wine experience while overlooking Wrigley Field as the Chicago Cubs take on the St. Louis Cardinals. Enjoy classic stadium fare and a selection of wines from our distinct collection as you cheer on your favorite team at this exclusive event. Meet our winemaking team and enjoy a day on the bay from our exclusive suite to watch this long-standing rivalry unfold. Indulge in a selection of baseball-inspired bites and, of course, wine selections spanning our family of wineries. Additional details to follow. 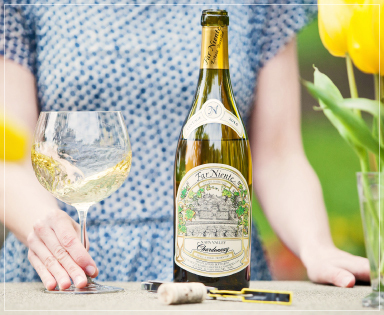 Indulge in a taste of Il Dolce Far Niente at this beautiful summer winery event. Additional details to follow. 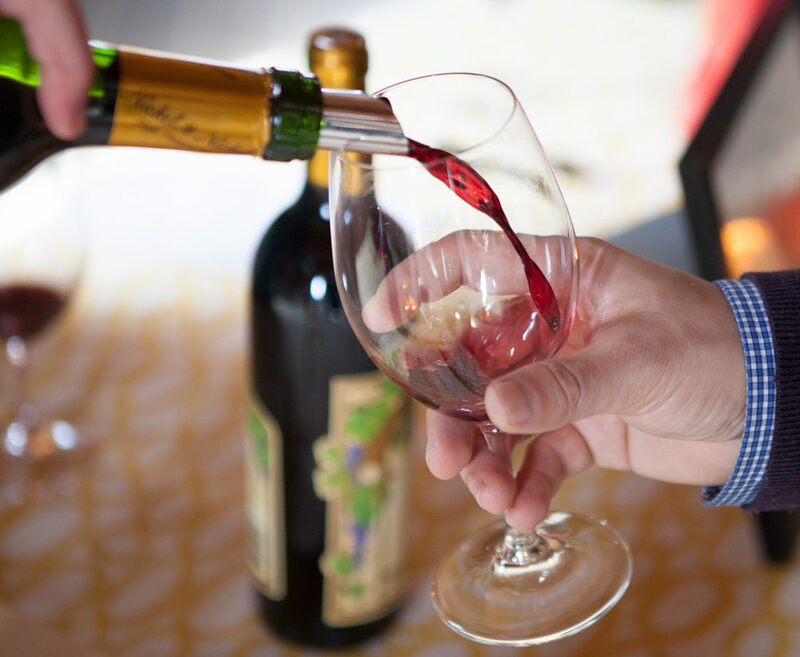 Experience our most anticipated Nickel & Nickel wine club event! Featuring wines from Napa Valley’s most acclaimed Cabernet growing regions, this year’s Cabernet Day offers wine club members the unique opportunity to taste the new 2016 vintage of Nickel & Nickel Single-Vineyard Cabernets side-by-side. Additional details to follow. 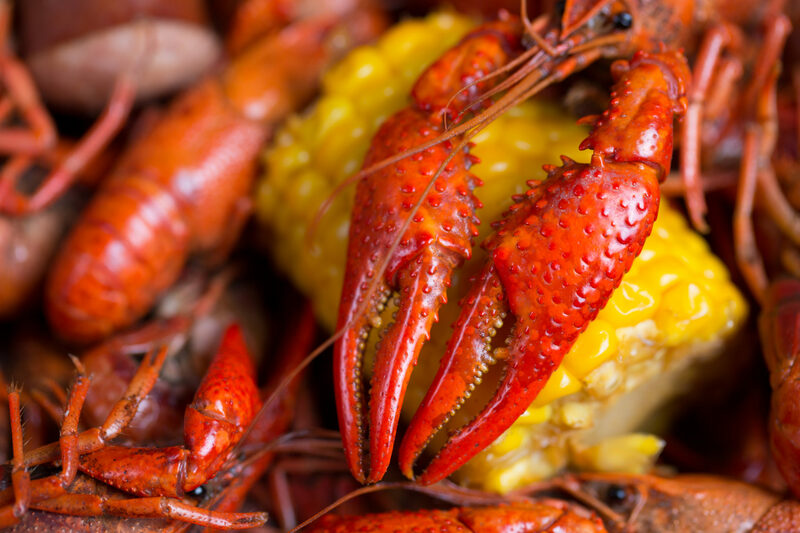 Indulge in a decadent evening of lobster and Chardonnay on a secluded hilltop overlooking our vineyards in Coombsville, home to Far Niente Chardonnay for more than 30 years. This first-ever event will celebrate the bounty of the harvest – during harvest! 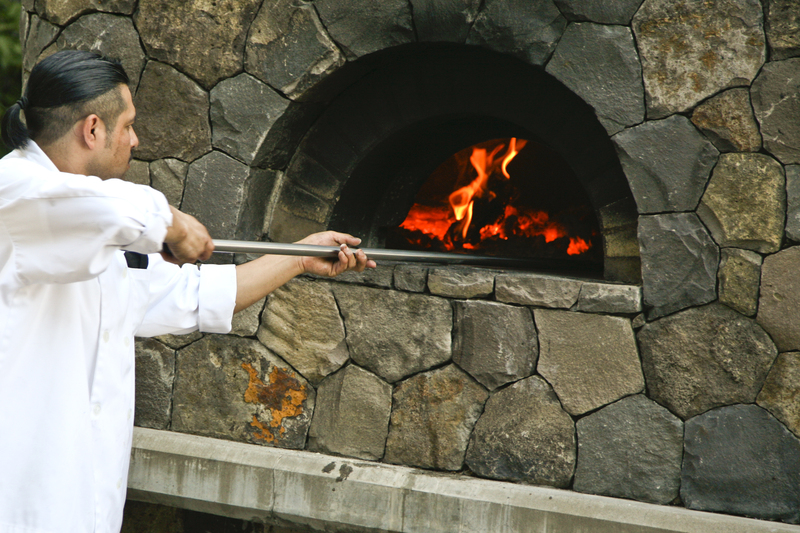 – with a meal devoted to one of the ultimate food and wine pairings. Rounded out with all of the fixings and paired with wines from the Far Niente portfolio, this is sure to be an event you will not soon forget. Please note: This event is exclusive to members who have had a continuous membership for two or more years. Additional details to follow. 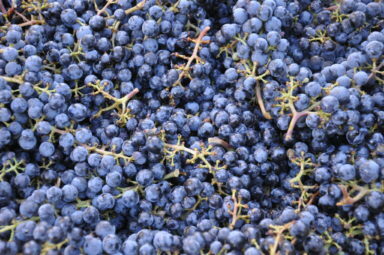 Join us as we celebrate harvest in the Napa Valley. Additional details to follow.